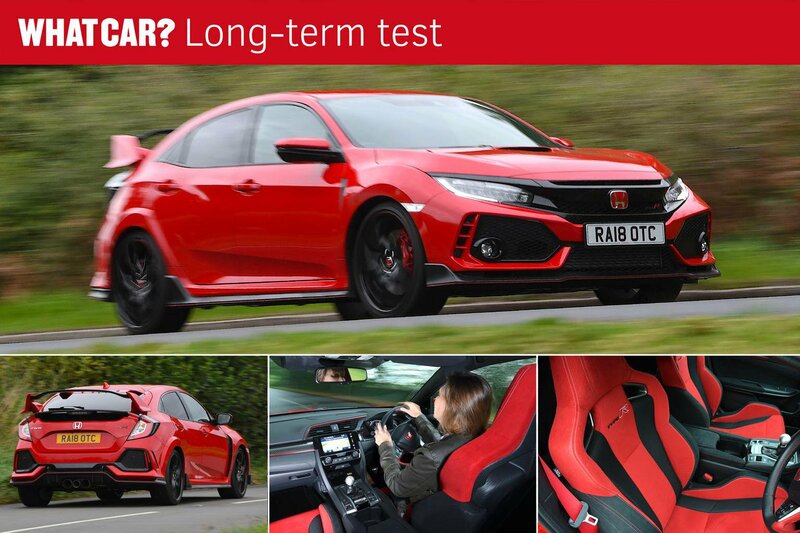 Honda Civic Type R long-term test review | What Car? 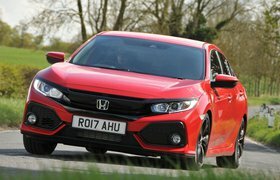 The Honda Civic Type R won the accolade of What Car? Hot Hatch of the Year in 2018 and again in 2019, but how does it stack up as a long-distance commuter car? Rather well, actually. Living with it every day, I soon appreciated what an accomplished all-rounder this latest model is. Unlike rivals that have a ride so hard it could shake your teeth out on pockmarked British roads, the Type R is remarkably supple in Comfort mode. And if you switch it into +R mode, the suspension, steering and accelerator response sharpen up so much that it can put a grin on my face on the brief part of my commute that’s on deserted country lanes. 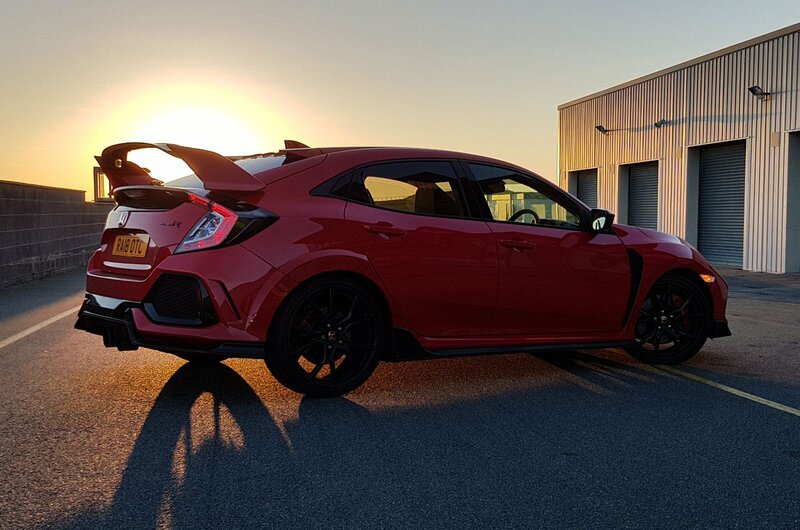 The Type R is also far from a wallflower when it comes to looks. Although its outlandish styling isn’t loved by everyone, I think it’s great that the Honda's designers appear to have been given free rein to add as many flourishes as they could think of, from the oversized spoiler to the wide side skirts. That means it elicits a passionate response from most of those who see it. When I stopped at a zebra crossing in our local high street to let a mother and child cross the road, the toddler kangarooed all the way across, shouting “Wow!” with every jump, at the sight of a real-life Transformer. I’ve also had quite a few other cars driving alongside me in the fast lane of the motorway, ogling the car and creating a bit of a tailback. The downside is that some drivers seem to be threatened by the Type R and feel the need to cut in front of it in traffic, so I’ve had to learn to leave extra room when driving so that we don’t actually come into contact. One pleasant surprise, however, is that the Type R is impressively frugal if you’re light with your right foot. The 33.0mpg I achieved overall during six months of driving is hardly any worse than I got from my previous car, a diesel-engined Subaru XV SUV. And the Type R has proved roomy and practical enough to take the sting out of my 90-mile daily drive. However, it wasn't such a hit with my parents, who found the front bucket seat so hard to get in and out of that they resorted to riding in the rear, leaving me feeling rather like their chauffeur. The only big disappointment has been that the radio and heating are nigh on impossible to alter while you’re driving without taking your eyes off the road for far too long. 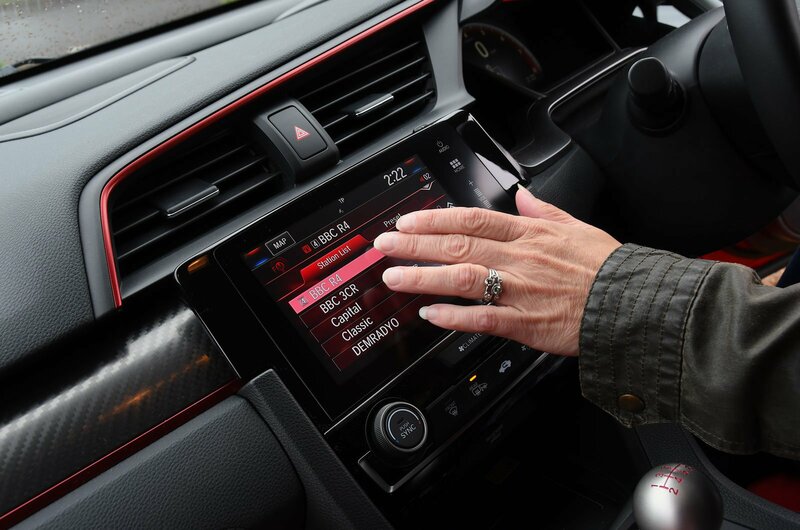 There is a button on the steering wheel for changing stations, but it doesn’t let you switch between the different groups of DAB stations, restricting you to the ones saved in the favourites list. And the air conditioning doesn’t have old-fashioned switches – instead, you have to use the infotainment touchscreen to change the heat. Shortly before my time with the car was up, I found out first-hand just how superb it is on track. 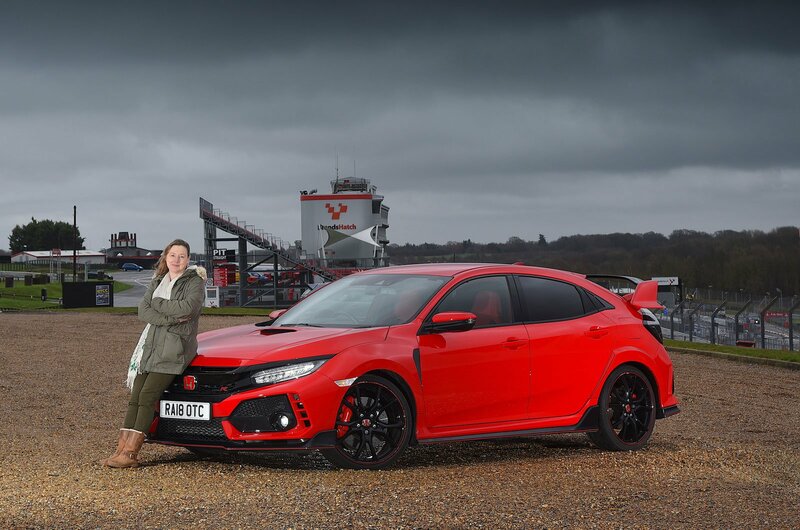 I’m a regular visitor to Brands Hatch in Kent – my local circuit – to watch all sorts of racing, and I especially love the British Touring Car Championship, which is heavily populated with Type Rs. So I couldn’t resist doing a few laps in my own before we parted company. I was privileged to be accompanied by Colin Tester, who races a previous-generation Type R. He therefore knows the track and car intimately and could tell me exactly where to place it going through the notorious Paddock Hill Bend, which regularly catches drivers out, and how to negotiate the Druids hairpin and maintain the best line and pace throughout the rest of the course. 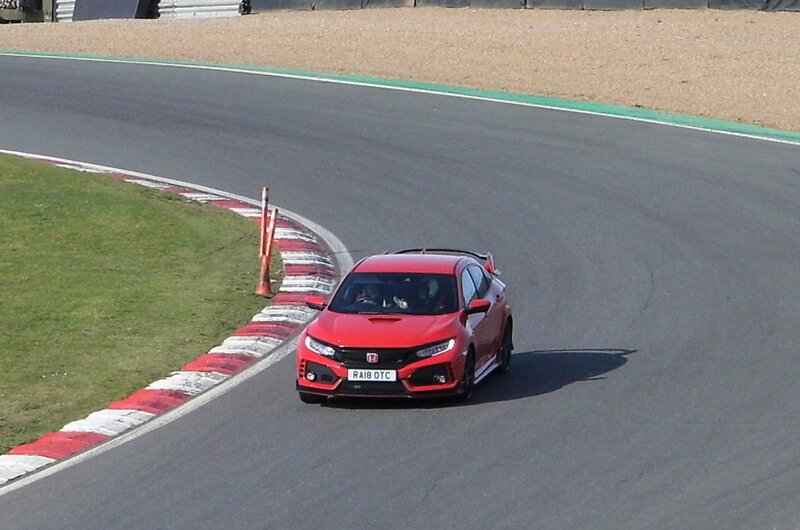 While I was a bit wobbly and slow to learn, the Type R – in +R mode, of course – was utterly confident and poised, hunkering down on the bends and gripping the Tarmac relentlessly. It was a great opportunity to find out just how good it is on a track and a fitting finale for a superb all-rounder.